On 20 September 2016, European Union member states agreed to accept the application of Bosnia and Herzegovina, which formally launches a process of accession into the EU. 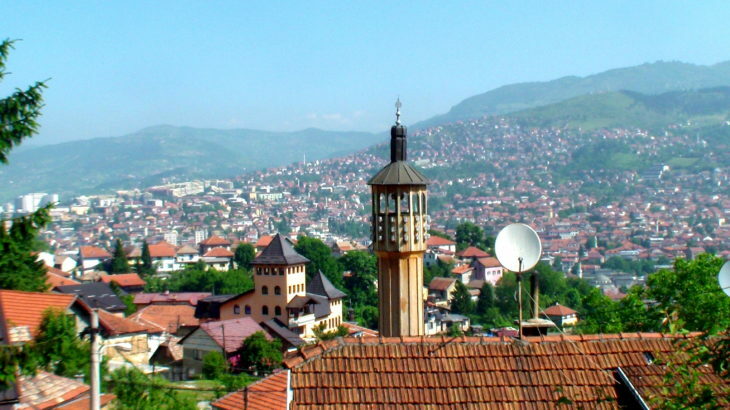 Bosnia’s journey to membership will be a slow and complicated process, during which it will need to meet a wide range of membership requirements, including reform of economic policy and governance structures. But what about security? Given Bosnia’s recent past, a definition of security which meets the country’s complex needs would be welcome, but an approach to accession which addresses conflict prevention and political violence is lacking. QCEA has published a discussion paper which explores the EU’s concept of security in the context of accession, and asks how its efforts could be improved to better meet the needs of Bosnia and its citizens. Click here to read Security and Accession: Rethinking requirements placed upon Bosnia-Herzegovina by the European Union accession process.